Beautiful Incentives: Gfreely Review & Giveaway! 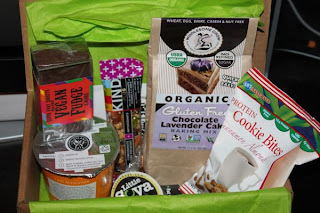 I have been experimenting with trying a lot of different vegan and gluten free foods over the past 2 years and I have found some great staples I keep using to this day. Then there are the more high calorie foods that are a bit too indulgent. 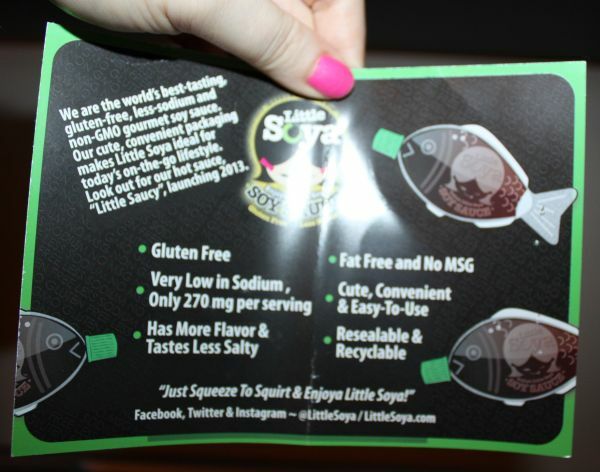 Amazingly made with clean healthy ingredients, just impossible to lose weight if I consume it. Fortunately, this food gem came before I started a serious healthy eating habit. So many people are going gluten free left and right and for many reasons. Whether it be for digestion disease/issues or children with Autism, it is very popular and rightfully so. Many facts back up its claim to be healthier. Gfreely is a subscription box that offers nothing but healthy gluten free foods that if you like, you can later buy in their store. They also donate to schools every time you buy a box. Another way to give back without having to pay extra! 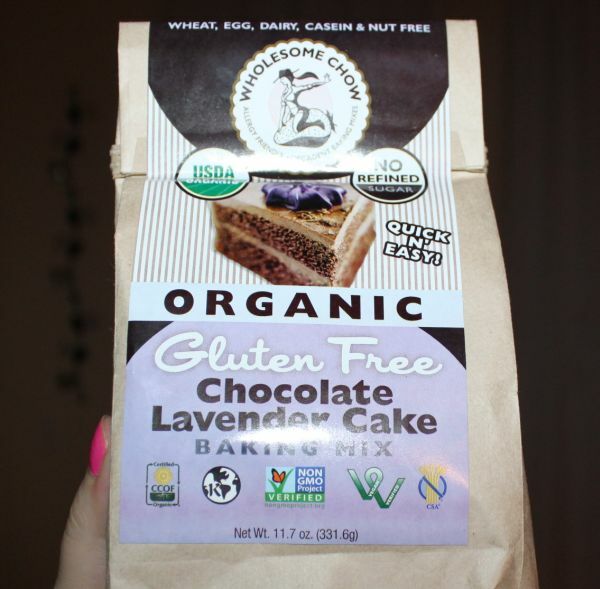 Gluten free doesn't at all mean non fatty. Healthy ingredients yes, but they can still be very fatty. This was definitely the case with these beauties, but wow were they good. I had to cut myself off, or I could have ate the whole box in one sitting. The products in here are very unique and indulgent. I loved every single one. I can almost taste this again, just by looking at it. It was a chunk of deep chocolate fudge , infused with marshmallows. This fudge bursted with chocolaty flavor and tasted so fresh and moist. Nothing like our local fudge here or normal prepackaged fudge. It honestly tasted like it was just made. Eating this was like a constant more-gasm. I wanted more more more. I had this little guy with my Salmon tonight. 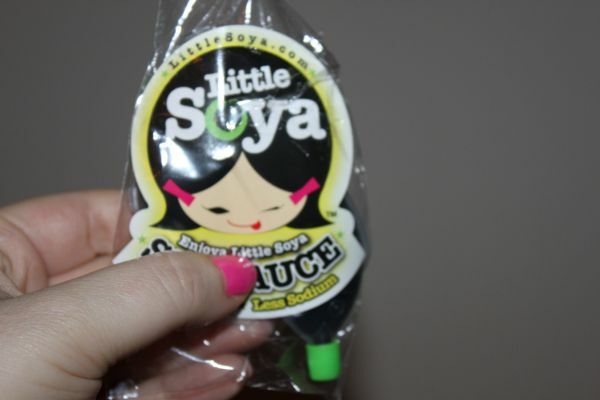 It tasted like regular soy sauce to me, maybe a slight variation. The little fishy containers it comes in are cute and convenient serving size. I love that it's so low in sodium. These were the only dessert item that wasn't very fatty and just as good as the rest! They were really tasty. I have had pretzels and from this company before that I didn't like, but these I love. They're all natural low cal crunchy cinnamon bites. 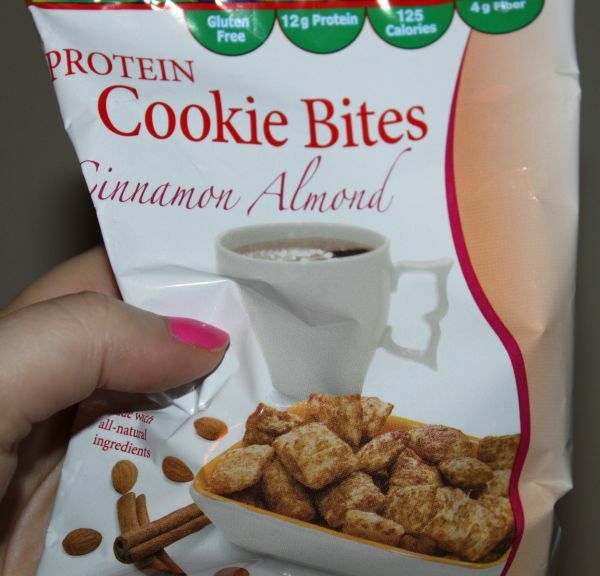 They kind of remind me of thicker cinnamon toast crush, but without the fat , processed ingredients and ton of sugar. This gem was very unique. I had scene plenty of cooks infuse herbs with sweets, but never tasted it. I can honestly say that it took getting used to, as the lavender was very strong in this, but after long I loved it. Especially the day after when it was cold. Cake takes on a whole new flavor and texture when it's been cooled. 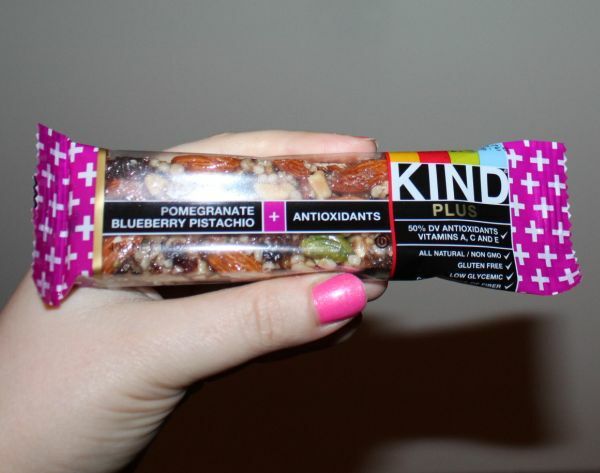 I have tried KIND bars before and a lovely PR from their company sent me a generous amount to review. You can see that here. However, I have not tried the fruity flavors, only their newest flavors. I love anything fruity and this was an instant love. 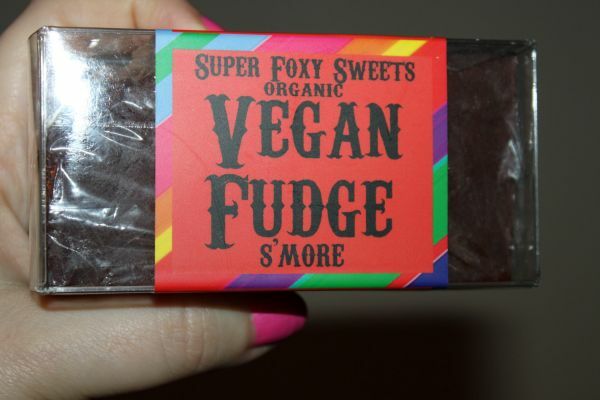 It's low glycemic and great for people on "diets". 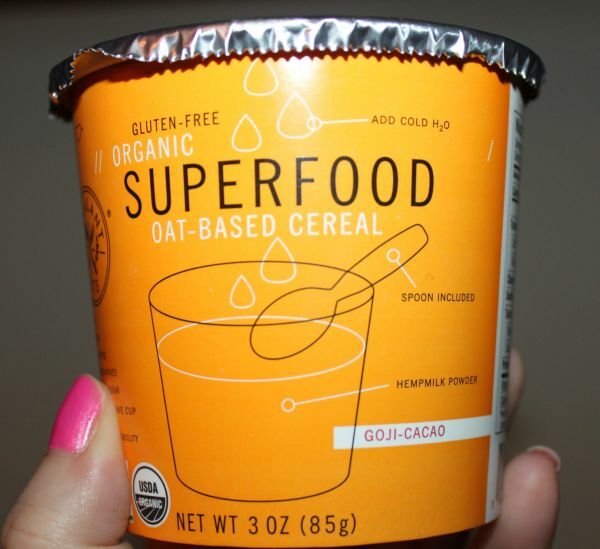 And lastly, the Superfood oat based cereal. This was a unique taste too, with the combo of Goji and Cacao. I really liked it and the package is very convenient to just pop in the microwave on the go. It even comes with a spoon. This is nothing like your avg instant oatmeal. It is much healthier. 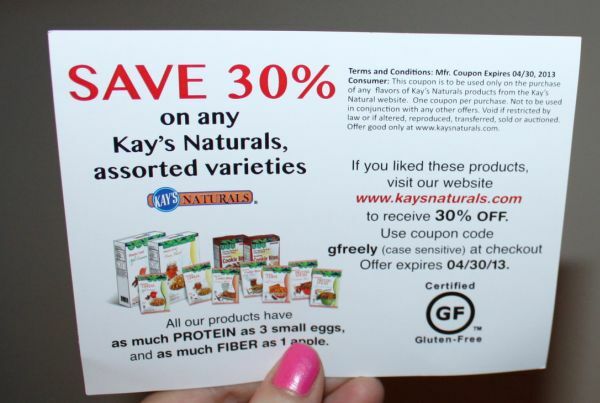 I might have to use this coupon very soon, because I really loved those cinnamon bites. Overall this was so much better than expected and I will probably buy another box. It is a bit steep at $25 including shipping costs, but well worth the cost. you can also sign up for a 3 and 6 month subscription. 6 month is only $19 a month which i'm considering. 6 months may be doable, but I definitely want to try it again! If you'd like to learn more about Gfreely, check out their Facebook and Twitter! And now for a chance to win your own box! Good luck!